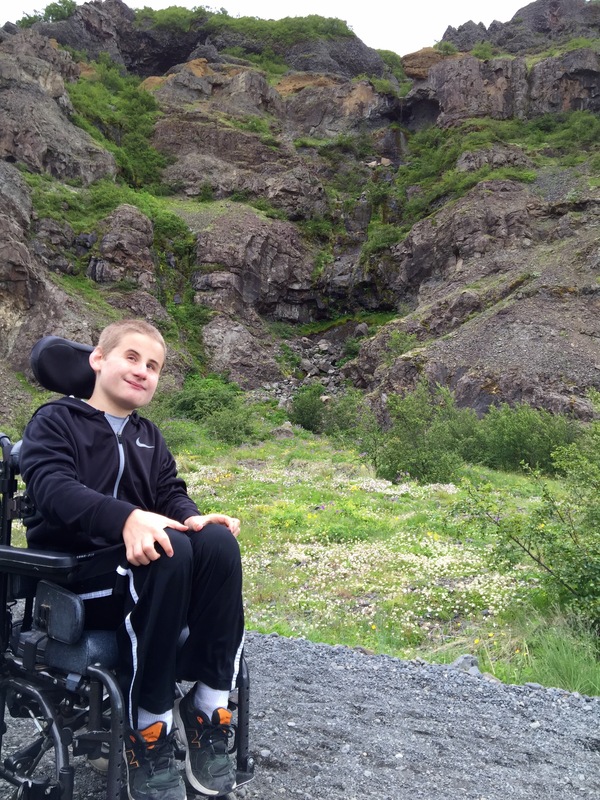 Grant is an 11-year-old boy who was born with a disability that affects his movement and sight. He is an optimistic and affectionate boy: he loves to hug, smile, and clap his hands for each happy moment in his life. Although he has struggled to even hold up his head in the past, he is now able to feed himself, walk independently with only the use of a walking stick. A couple of his favorite activities include horse riding lessons at PALS, and swimming lessons at the YMCA. We are honored to have had the opportunity to watch him grow and develop over the years, and always believed he could achieve these things!